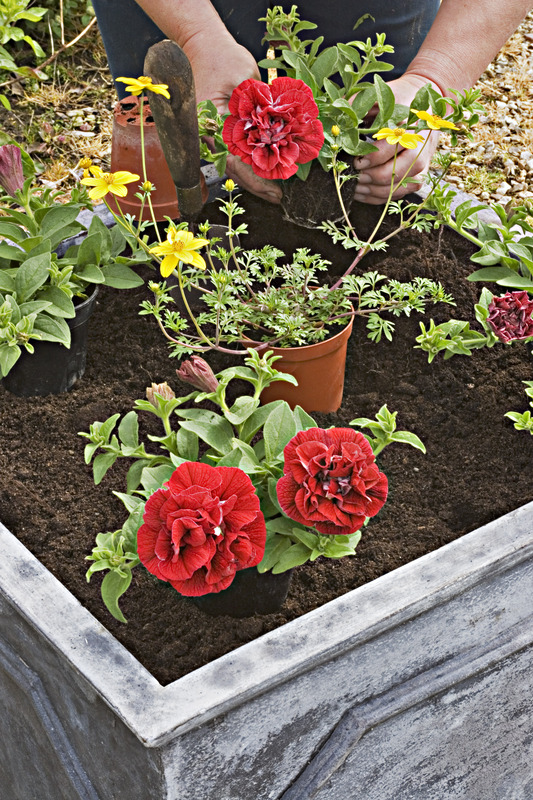 Gardening can help people with cancer to manage depression and sadness, according to research. 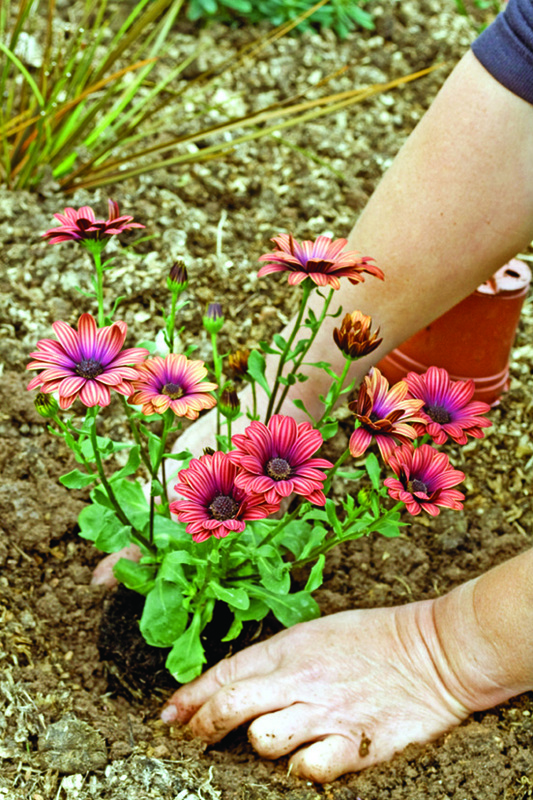 A report by Macmillan Cancer Support and the National Gardens Scheme (NGS) found that four in five gardeners living with cancer believed that gardening can reduce stress and anxiety. It also assisted in taking people’s minds off treatment. “It’s important that we bust the myth that cancer patients should ‘rest up,’” said Macmillan’s chief medical officer, Professor Jane Maher. “So many patients and professionals still believe that it is necessary to rest during and after cancer treatment. “However, we know that doing moderate physical activity such as gardening on a regular basis, actually helps to significantly reduce the impact of side effects of cancer treatment such as depression, fatigue, bone-thinning, muscle-wasting and heart damage,” Jane said. Caroline Fox, 66, from Hertfordshire, was diagnosed with breast cancer in 2000 and five years later with cancer of the appendix. She turned to gardening to help recover from the physical and emotional effects of her diagnosis and treatment. “I discovered that gardening was a teacher: it taught me to be patient and to trust,” said Caroline. “Gardening was a way of showing I could believe in tomorrow. I felt depressed and physically weak as a result of chemotherapy but gardening changed all that. The NGS is a key supporter of Macmillan. 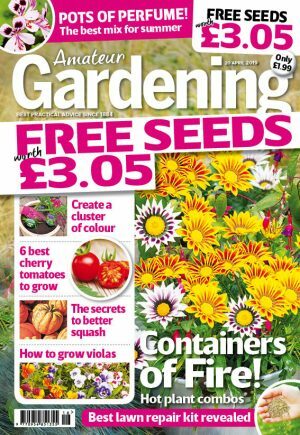 NGS president Joe Swift, the TV gardener, said: “We know from experience how watching plants grow can help someone feel more positive when they are going through a difficult time, and bring back a sense of control to their lives.